Pink Tree Parties have hundreds of happy clients. 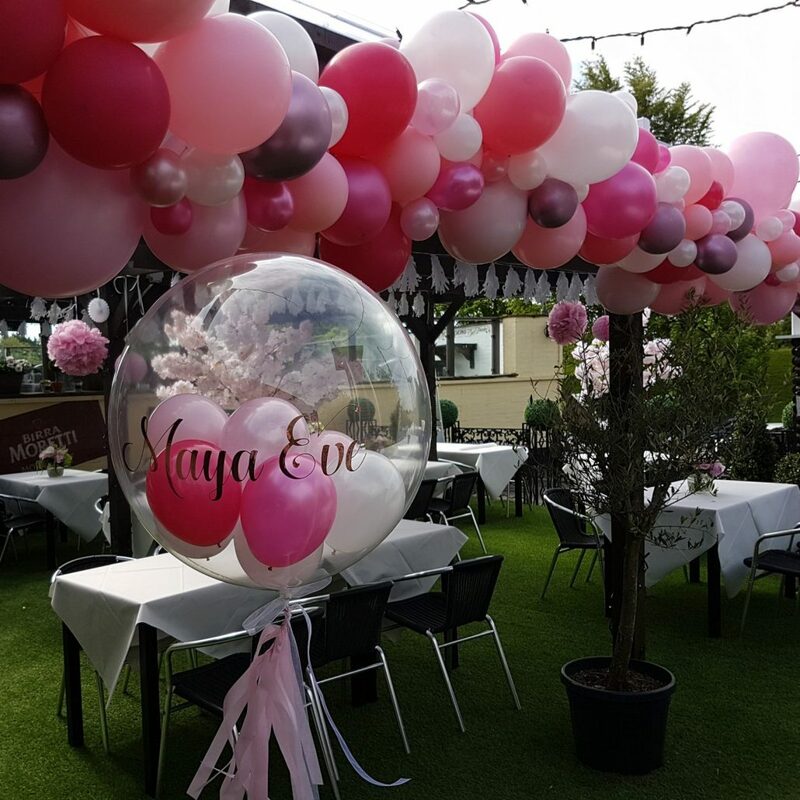 Pink Tree Parties have been transforming venues with our stunning balloon displays for over a decade. We have thousands of happy and satisfied customers, who return to us event after event. 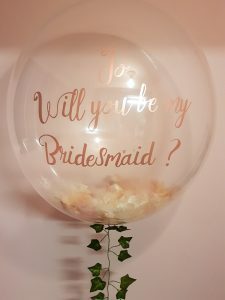 We provide a personal service, to tailor our balloon décor and venue decorations to your specific requirements. Each event is as unique as you are and we put our love and care into every display we create, as if it were our own. 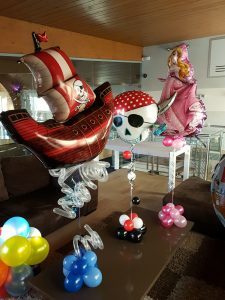 Based from our fully-stocked party shop on Kirkham High Street, you are more than welcome to visit us to discuss your requirements and see examples of our work or collect smaller displays; or we can arrange a consultation at your venue and provide a full delivery and set-up service. 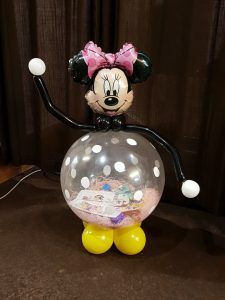 Our Team of balloon artists are both NABAS and Qualatex trained and have lots of experience and ideas to ensure that your event has the WOW factor and is remembered for years to come. Relax, safe in the knowledge that we are a professional, well-established company who has full liability insurance who specializes in being the best. from attending courses with Paula, she really has helped my business grow. 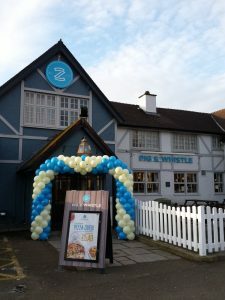 Paula and Pink tree parties, very professional, excellent standard and fantastic displays. a great price to top it off. 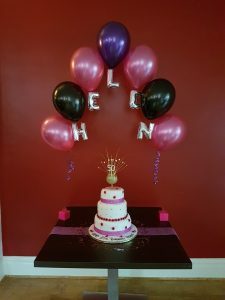 I always use Pink Tree Parties – They always go above and beyond and do a fabulous job. last part of the event. returning our event to Ribby Hall in two years so if we do we’ll certainly be in touch again. look so amazing! Again, thank you so much. I will definitely recommend you. 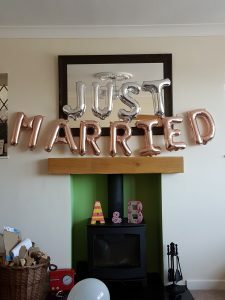 individuals who professionally deliver, exactly what you need to make your party pop! and you had red, white and blue! us that there still waiting for them to deflate! too much trouble and I wouldnt go anywhere else. Highly recommend. and more than one occasion. Such a pleasure to support a local business.